It’s true – you can enjoy a lifetime of travel, even with food allergies! By planning ahead and taking precautions, you can be allergy aware and stay safe while travelling. Start your planning as far in advance as possible. Laws and policies are not the same in different countries! This includes laws and policies for airlines, restaurants and food labelling. Plan ahead! Think of your needs, and ask others what their experiences are. 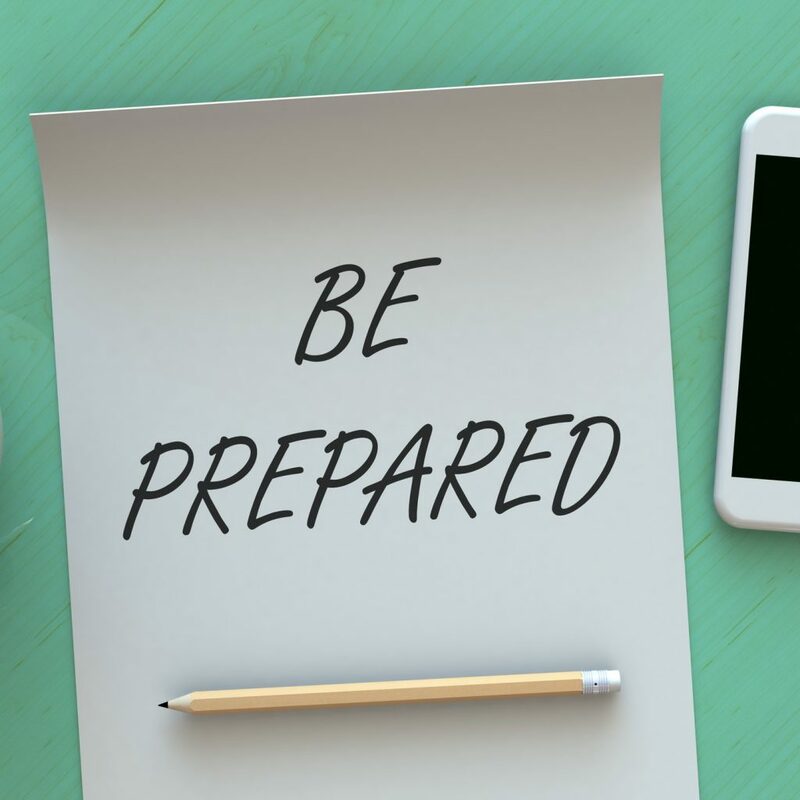 Start your planning as far in advance as possible. Call resorts or hotels and ask about their food allergy policies (and their pet policies, if you are allergic to animals). Choose somewhere to stay that best suits your needs. For example, having a kitchenette or refrigerator/microwave will be useful for preparing some of your meals and keeping fresh food on hand. Find out which restaurants are in the area, and call them to learn about their allergy policies. Visit our Dining Out page to learn more about eating out safely. Pack safe snacks and meals in case there are no safe restaurants along the way. Be sure to check out the travel tips from the International Food Allergy & Anaphylaxis Alliance. More than 20 international food allergy organizations are part of this alliance, including Food Allergy Canada. You’ll find important tips when travelling with food allergies, including current regulations, medication availability and policies, emergency services, food labelling, meal planning and dining out. Contact your doctor ahead of time to get any paperwork that the airline needs (e.g. a doctor’s letter confirming your allergy and what medication is needed). Call the airline before booking and ask what their allergy policies are. Every airline is different and some are more helpful than others. Most need advance notice in order to make accommodations. Always carry your epinephrine auto-injectors with you, in your carry-on bag. Bring at least two for your flight. Do not pack extra auto-injectors in checked luggage where they may be exposed to extreme temperatures. 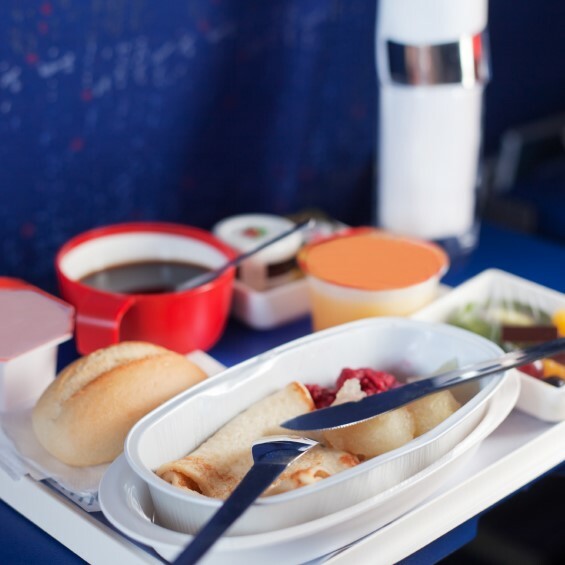 Eat a good meal at home before heading to the airport; bring food and snacks to eat in the airport and on the airplane. Make sure to bring enough food in case of delays and layovers. If you have small children, pre-board the plane and wipe down all seats, walls, windows and tray tables to avoid contact reactions. Don’t forget to bring your own cleaning wipes. Tell the flight attendant about your allergies before boarding the plane. 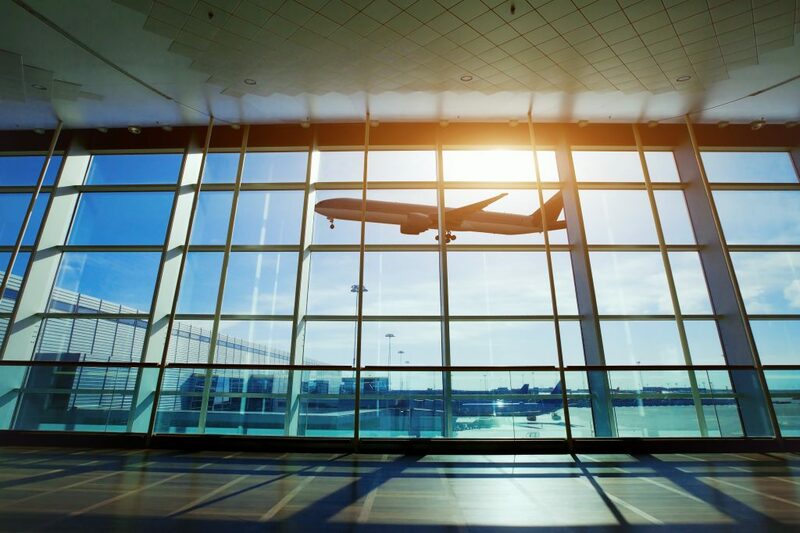 Check out Allergic Living’s comprehensive directory of 16 major air carriers’ policies on food allergies, pet allergies and gluten-free accommodations. Travelling outside Canada? Consider buying travelers health insurance if your existing policy does not cover out-of-country claims. If you’re in a non-English speaking country, make sure that you know how to contact emergency services and explain that someone is having an allergic reaction. It’s always a good idea before you travel to find out where the nearest hospitals are, and whether 9-1-1 service is offered in the area. Get information about your allergy translated. You can give this written information to those who prepare your food to help them understand your needs. Are your epinephrine auto-injectors up-to-date? Check the expiration date before you travel. If you are travelling where you may not have access to over-the-counter refills, bring extra auto-injectors along with you. 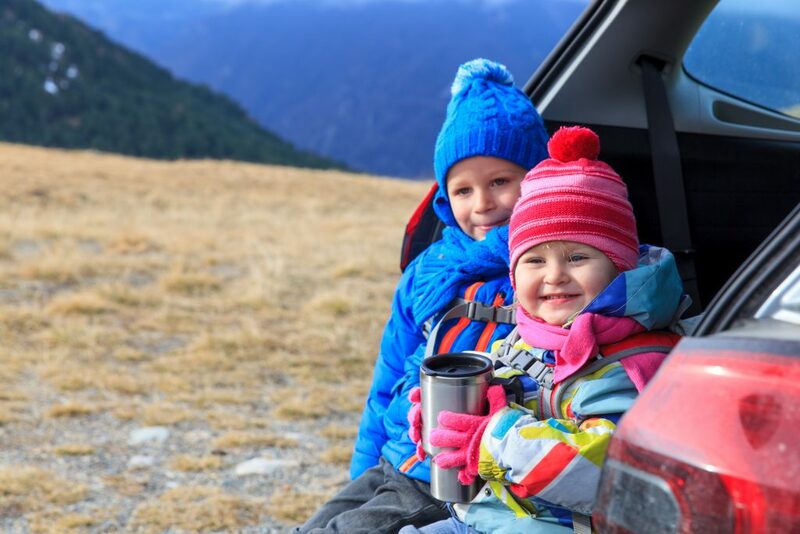 To prepare for travel, talk to your child about steps you will take to make sure that they have safe food to eat.